Curiouser and Curiouser...: Back to black (and grey). so so cute! i love both looks so much!! So cute! I really like the quilted sweatshirt. 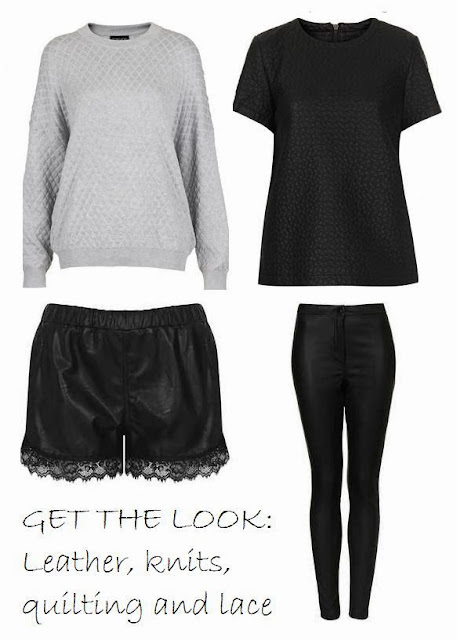 I've been looking for a pair of black shorts with lace trim. Unfortunately, it's so hard to go shorts shopping during the winter.